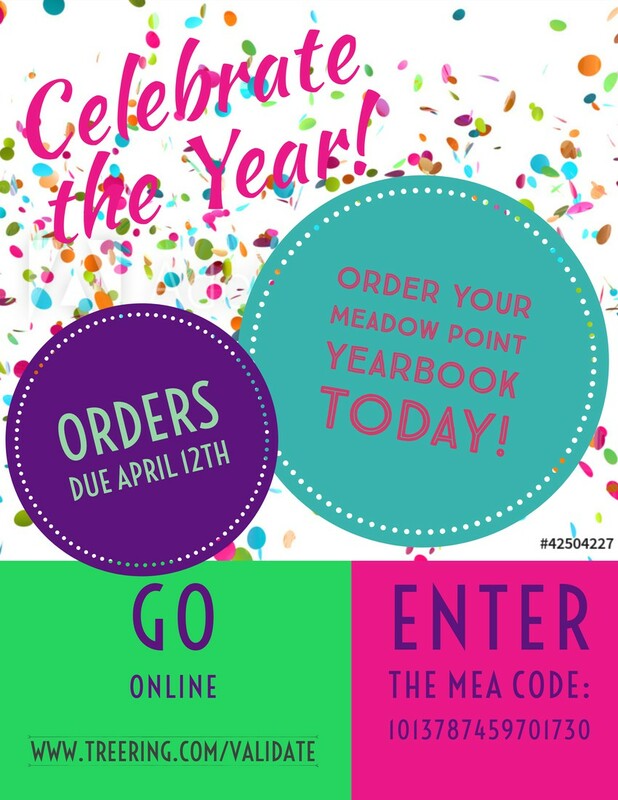 Meadow Point has Spiritwear to sell. There is a gray hoodie that is selling for $20 and a black t-shirt that is $10. If you would like to see what they look like there are samples in the front lobby. Has your student outgrown some of their clothes? We have some gently used articles of clothing here at the school we may be able to help you out with. Also if you happen to have some clothing that is new or gently used that you are no longer in need of we gladly accept donations. The next meeting will be May 15th at 5:00pm. Everyone is welcome!! Thank you to everyone who brought food or volunteered time to help provide dinners for our teachers during conferences. We truly appreciate all of your help! Attention families of Meadow Point Elementary! Time to gear up for Field Day 2019! This year’s Field Day will be held on Friday, April 26th. All parents, guardians and family members are welcome to come, support their student/s. All Field Day information including a schedule of where your student/s will be and when, a location list of where the events will take place and a short informational letter to parents/guardians will be going home the week of April 15th. Lastly, I am in need of volunteers to help me run stations during Field Day. Please sign up starting this week using the volunteer sign up link on our Meadow Point website, or it can be sent to you from your student’s teacher via e-mail. Thank you so much for your help and support. See you on April 26th! Volunteers Needed. Please sign up for whatever times you are able. Thank you so much for your help. Please see the attached for information on applying for Free and Reduced Meals all school year. Happy New Year! I would like to just take a few minutes to introduce myself to everyone. My name is Joei Sayers I am the school's new Family/Community Liaison. 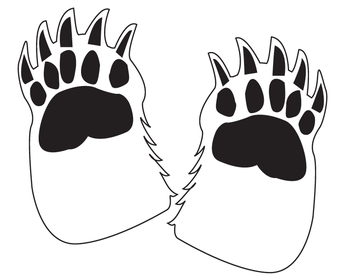 I am a Grizzly parent as well. It is my job to help families in our school community get involved by volunteering whether at the school or at a school function as well as connecting you with resources available to you in our community. Please feel free to contact me at any time with questions, ideas or concerns that I can help you with to make Meadow Point Grizzly Great. Meadow Point can really thrive when parents and guardians in the community get involved. Here are a few ways you can help out. Teachers sometimes need help in the class as well as cutting and sorting papers for classroom projects. 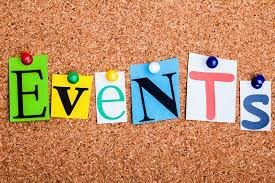 We have many functions throughout the year where an hour or two of your time can make a huge difference, for instance our school carnival, fun run, field day, school dances etc. Our PTCO is also a great way to get involved. 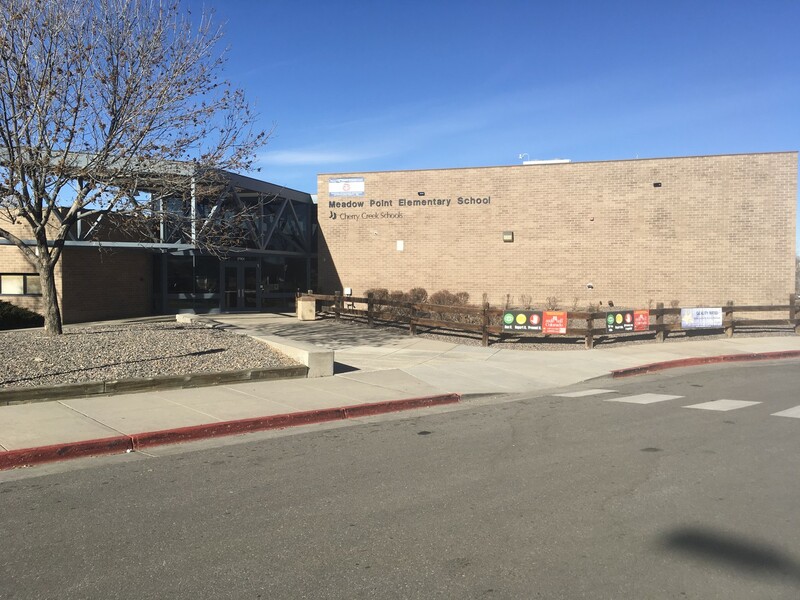 The meetings are usually one hour once or twice a month you can sit in and listen to what is going on in the Meadow Point school community and give us your feedback. A BIG Thank You to GE Johnson Construction CO. for their donation of our book nook located in the foyer at the front entrance of the school. So feel free to take a book, borrow a book or leave a book. If you have some extra books lying around that you would like to donate please contact Joei Sayers here at the school. 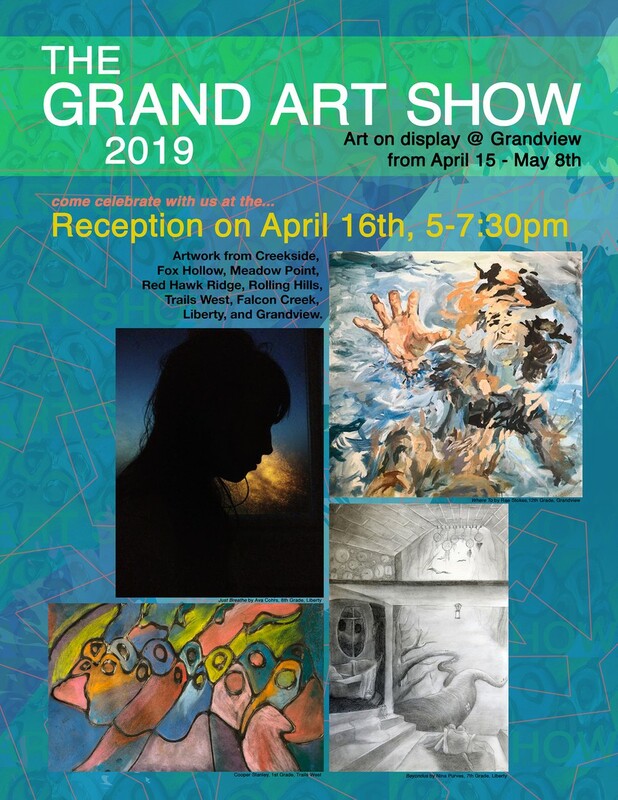 Please see the attached for information on the Grandview Art Show starting on April 15th at Grandview High School. 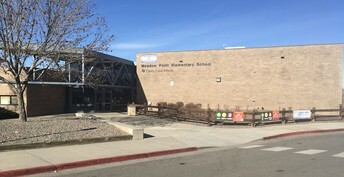 The Meadow Point Choir has been asked to sing the National Anthem at the Spring Choir Day for the Colorado Rockies on Saturday, May 25th. All of the school is invited to come watch the choir and then stay for the game. Tickets will be on sale in the office next month. Please see the attached form to order tickets. Please see the attached to get information on the Rock Climbing and Challenge Course Camps offered this summer. Attached is Information on 2019-2020 Pre-School Enrollment.